We know you’re busy juggling multiple roles between professional and personal responsibilities, rushing through the day and cramming at night with no support with your tax compliance. By talking and servicing hundreds of professionals worldwide, we know what you need and we got your back. 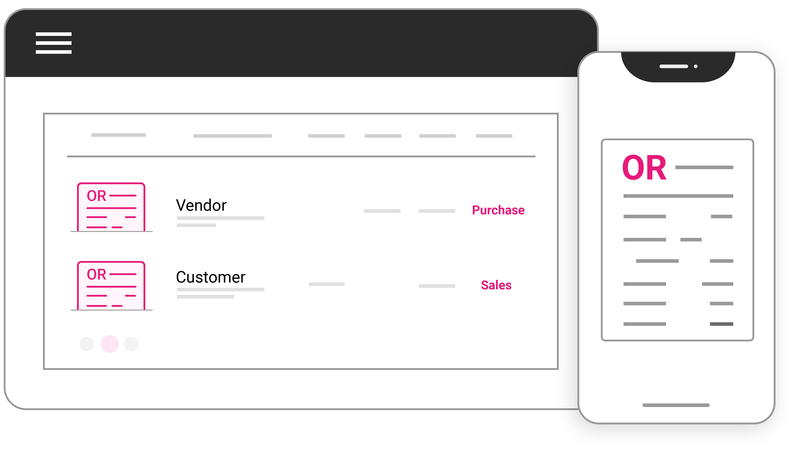 Eliminate the hassle of manual data entry and gives you time to do what you do best anytime and anywhere. 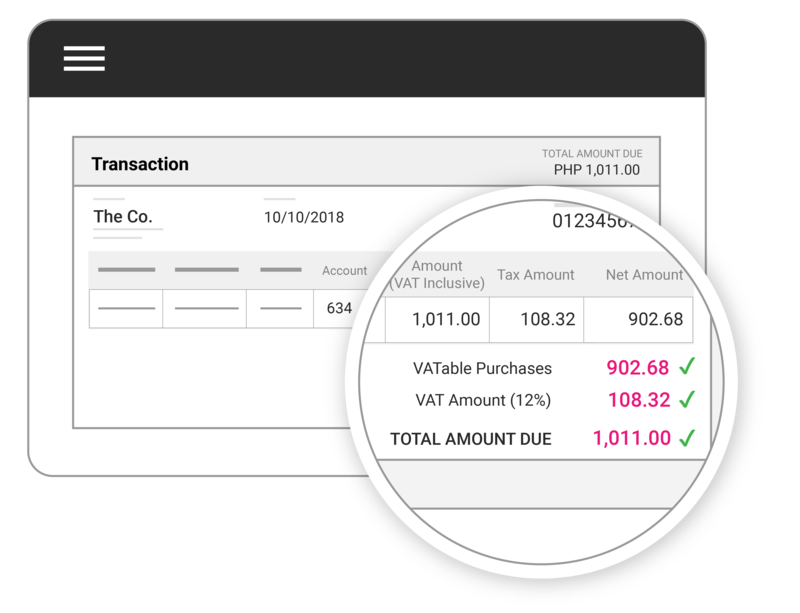 Save time in crunching the numbers, JuanTax automatically calculates the tax amount and placed on the appropriate fields, no more guessing on what fields need to be filled. Submit the latest TRAIN Ready Tax forms directly to BIR. 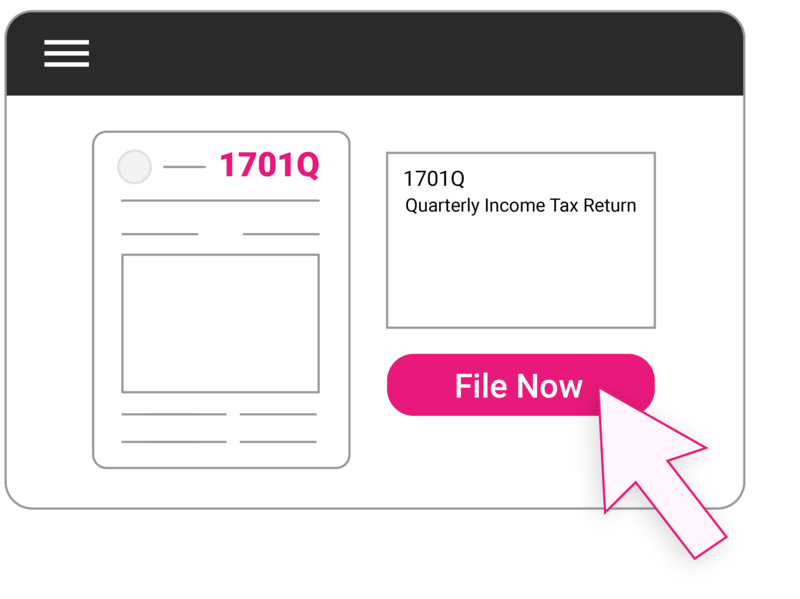 No more complicated tax software procedures, file forms directly to BIR in just a few clicks. 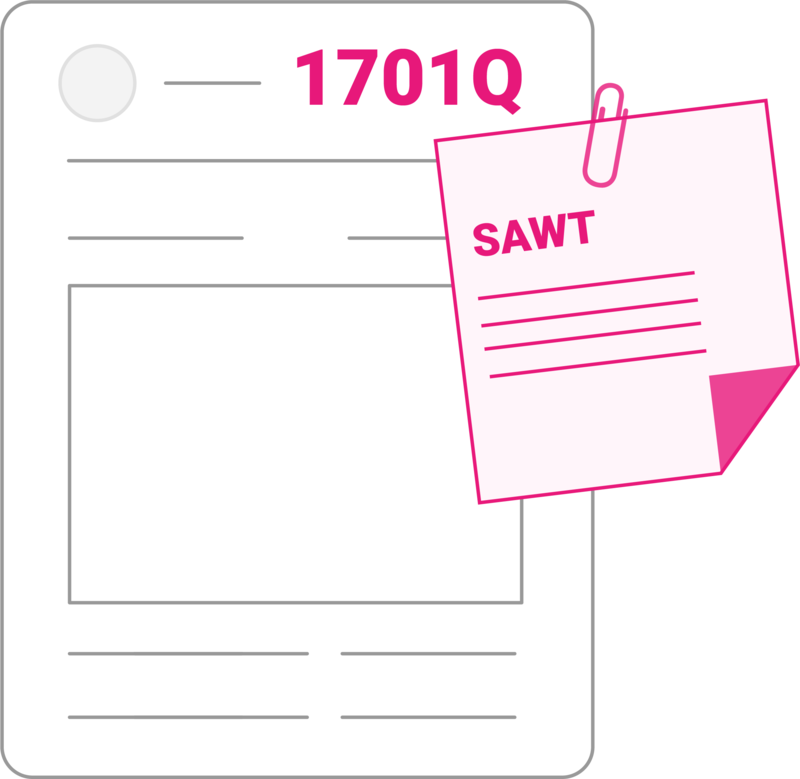 Generate SLSP/Alphalist with no hassle, the .DAT are ready for filing along with the tax form. By submitting, you are accepting the terms of the license agreement. Anjo, a “confirmation” email is on its way! Thanks for signing up. We sent an email to anjotamondong@gmail.com. Please check your email and follow the instructions to active your account. I want to start a business, where do I register? Sole proprietors or Individuals must apply for a permit in Department of Trade and Industry (DTI). Can I be qualified for 8% Income Tax Rate? Must have signified their intention to elect the 8% income tax rate thru any of the enumerations under Section II(7) of RMO No. 23-2018. How would I know if I’m a Percentage or VAT filer? Taxpayers whose gross sales/receipts and other non-operating income did not exceed the P3,000,000 VAT threshold during the taxable year is categorized as a Percentage Tax Filer. On the other hand, if the gross sales/receipts and other non-operating income exceeds the P3,000,000 VAT threshold, it will be categorized as VAT filer. How can I change my status from VAT to NON-VAT? For purely self employed individuals and/or professional whose gross income does not exceed 3M, may change his/her status from VAT to NON-VAT by filing duly accomplished BIR form 1905 to the RDO. Can I change from 8% Income Tax Rate to Graduated Rates mid-year? No, the Income Tax Rate option, shall not be irrevocable nor no amendment options shall made for the same taxable year. Yet, beginning of the following year, a taxpayer is automatically subjected to graduated income tax rates, unless opted to elect to 8% income tax rate. What are the benefits of availing the 8% Income Tax Rate? Self employed individuals that are categorized as Non VAT can avail the eight percent (8%) tax on gross sales or receipts and other non – operating income in excess of Two Hundred Fifty Thousand Pesos (Php 250,000.00). Can I avail the 250,000 reduction from Taxable from Taxable Gross Sales/Receipts & Other Non Operating Income? Yes, as long as you opted for the 8% Income Tax Rate. What forms do I need to file if I elect for the 8% Income Tax Rate? Self employed individuals who are qualified and availed of the 8% income tax rate is required to file Quarterly Income Tax Return (Form 1701-Q), unless exempted by any revenue issuances. What forms do I need to file if I elect for the Graduated Rates? For Individual, you may refer in filing Quarter Percentage Tax Return (2551-Q), Quarter & Annual Income Tax Returns (1701-Q & 1701). When can I apply for the 8% Income Tax Rate? For new business, upon business registration or on the initial quarter return (BIR Form No. 2551Q and/or 1701Q) of the taxable year after the commencement of a new business/practice of profession. For existing Individual Business Taxpayer, during filing for the 1st Quarter Percentage Tax Return or 1st Quarter Income Tax Return or filing of BIR Form 1905 at the beginning of the taxable year, to end – date the form type of quarterly percentage tax. What is the difference between Individual Professional vs Sole Proprietor? As a Sole Proprietor, you have the full control of your Assets. As well as the complete responsibility to any liability and or loss. You and proprietor can carry one TIN and should be registered with the Department of Trade and Industry for the proper trade name application. An example of a business that can be registered as a Sole Proprietor would be a home based business who has single individual (proprietor) owner. Individual Professionals are those who provide services to clients and does not have full control of the assets and liabilities. Their income are subjected to Tax mandated by the BIR. Do I still need to secure a business permit even if I’m an Individual Professional? Business Permits can and should only be secured at the Mayor’s office, after the business is registered in either SEC Securities and Exchange Commision (Non Individual Businesses), or DTI Department of Trade and Industries (Individual Businesses). You would be asked information pertaining to the cost to create/set up the business and use it to determine the amount you need to pay for the permit. Do I still need to secure a business permit even if I’m a Sole Proprietor? When do we need to renew our Business Permit? Business Permits are renewed yearly, specifically, every 20th of January. If I had register for a business permit in the middle of the year, do I need to do it again in January? Yes, it wouldn’t matter what time of the year the business was created or registered, you would still need to renew your Business permit on the 20th of January the following year. Prepare Gross Sales and Certificates (like sedula) from the previous year before going to any LGU office. Usually Freelancer is an individual who works in different companies. There are two ways to learn how you can register. If your freelance service needs to provide receipts, and or receiving any Credible Certificates like BIR form 2307, these factors accurately indicates that you need to register as a Freelancer. How do I transfer my business address? The right way to transfer is to close the business (TIN) in the current address, and reapply for a registration on your new business’ address. An RDO transfer would be required and certificates would need to be accomplished. It would be best to start at the lowest LGU up. From the Barangay Level, Municipality, and lastly, to BIR (Registered RDO office) using the form 1905.